Every year, Google saves millions of dollars and avoids emitting tens of thousands of tons of carbon dioxide thanks to their data center sustainability efforts. In fact, their facilities use half the energy of a typical data center. This case study is intended to show you how you can apply some of the cost-saving measures they employ at Google to your own data centers and networking rooms. At Google, they run many large proprietary data centers, but they also maintain several smaller networking rooms, called POPs or “Points of Presence”. 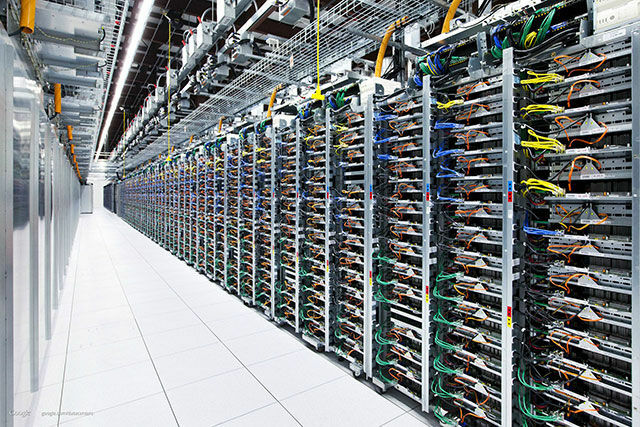 POPs are similar to millions of small and medium-sized data centers around the world. This case study describes the retrofit of one of these smaller rooms, describing best practices and simple changes that you can make to save thousands of dollars each year. For this retrofit, Google spent a total of $25,000 to optimize this room’s airflow and reduce air conditioner use. A $25,000 investment in plastic curtains, air return extensions, and a new air conditioner controller returned a savings of $67,000/year. This retrofit was performed without any operational downtime. 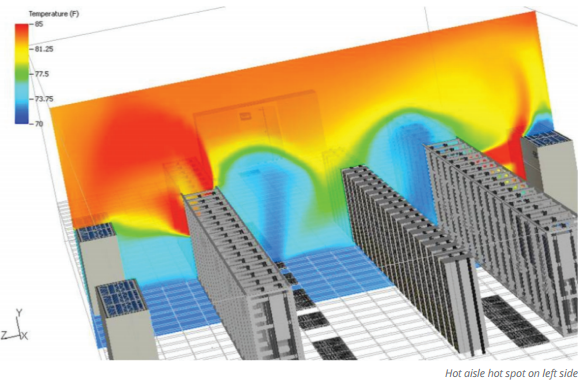 Click here to check out how thermal modeling helped to make an immediate improvement and identify hot-spots. This entry was posted in Data Center DCIM Datacenter Datacenters Datacentre and tagged 6SigmaDCX, CFD, data center, data centers, Datacenter, datacenters, datacentre, google, hot spot, simulation. Bookmark the permalink.